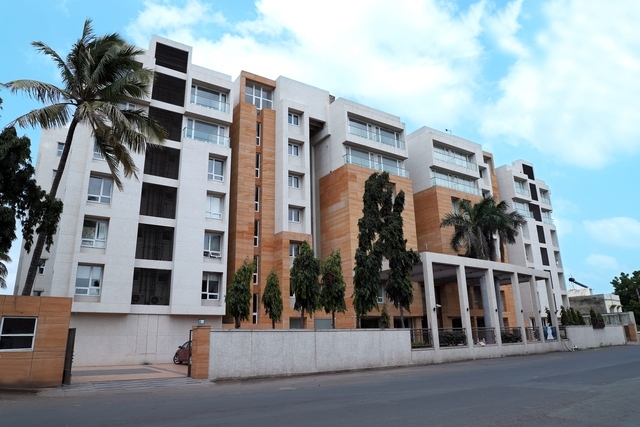 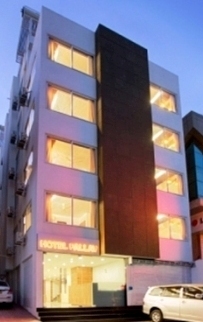 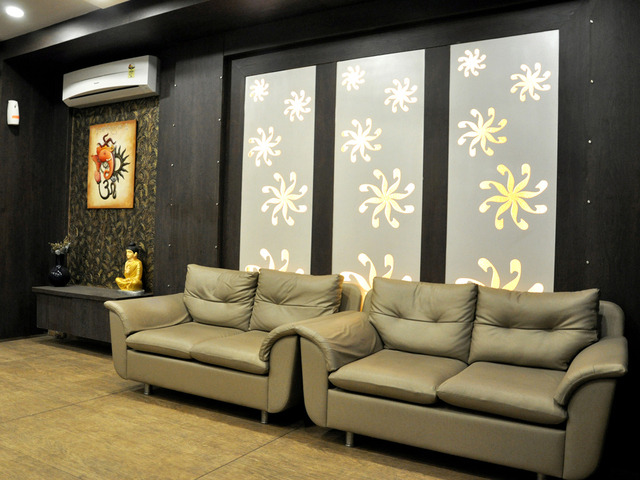 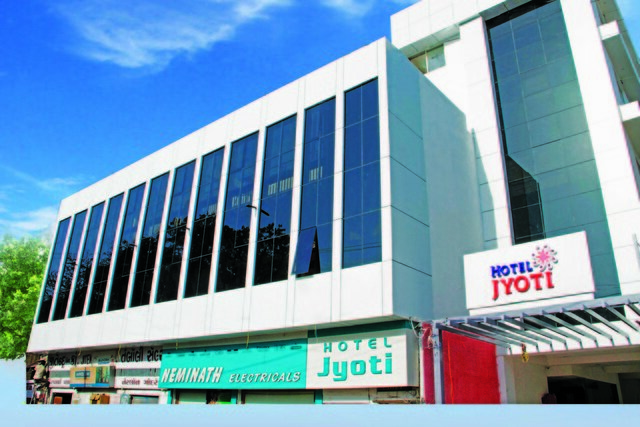 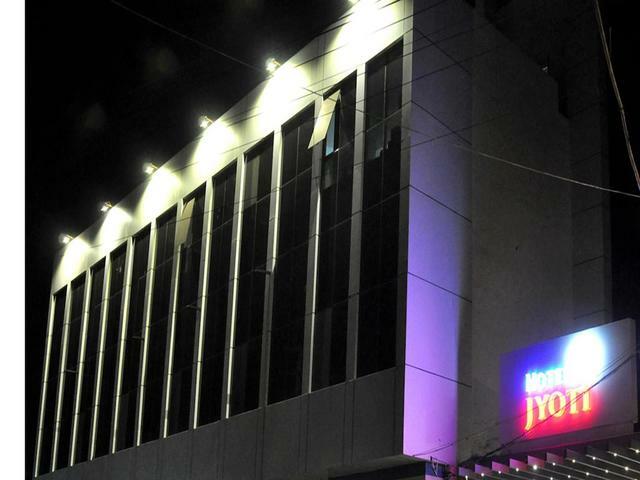 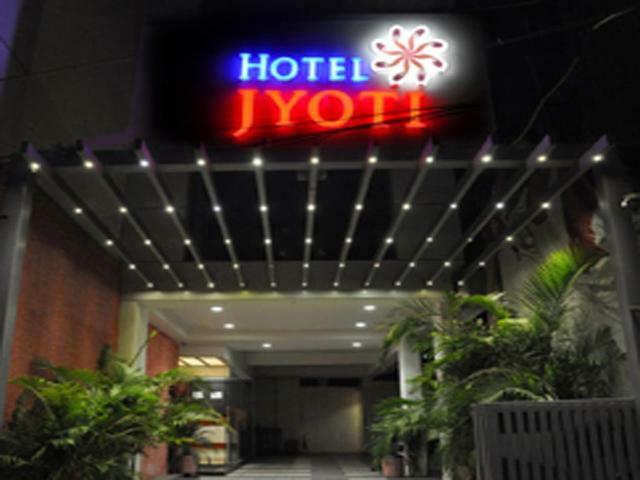 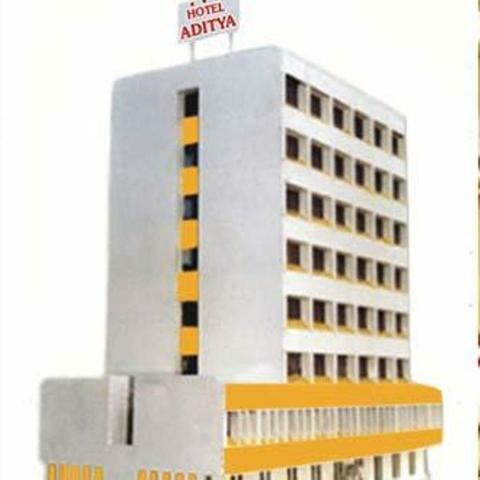 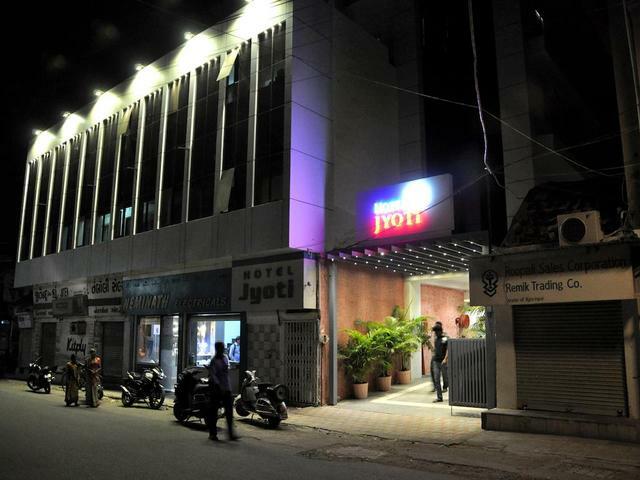 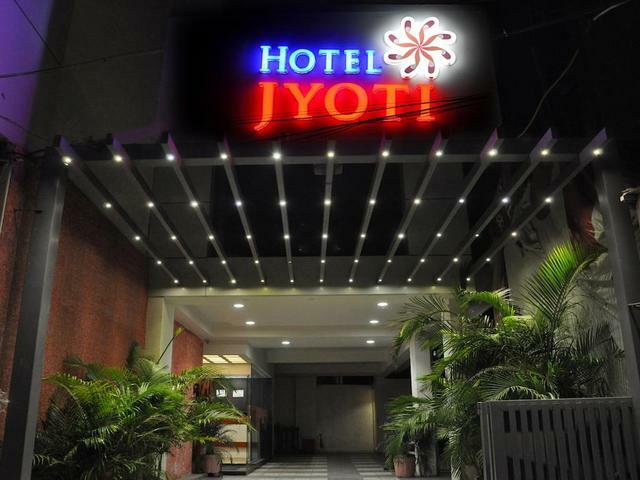 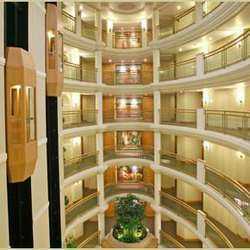 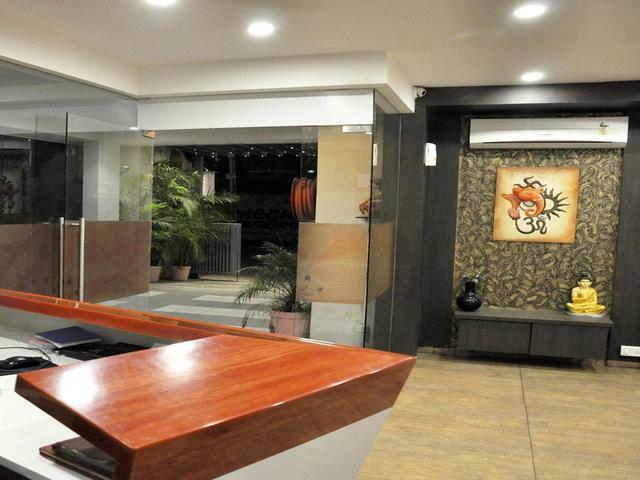 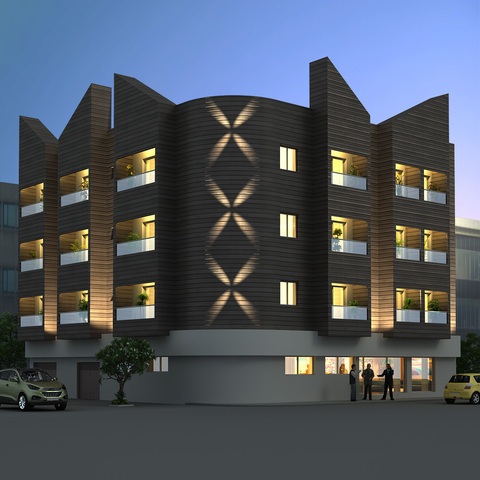 We, Hotel Jyoti, are one of the distinguished names engaged in rendering Hospitality Services to our clients. 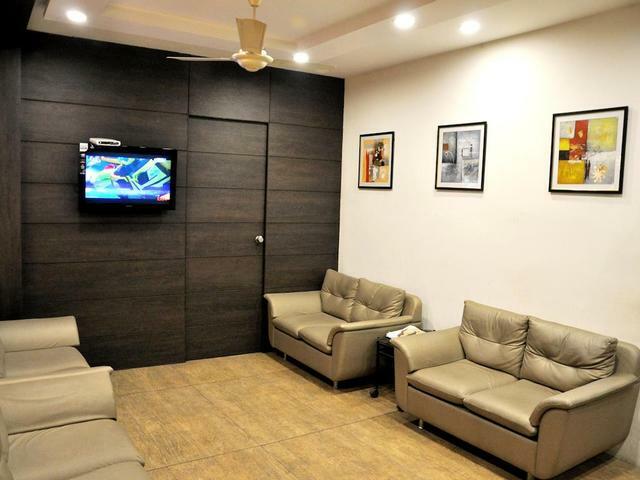 The aesthetically deigned interiors of our Hotel in conjunction with strategic location provide an ideal accommodation facility to our guests. 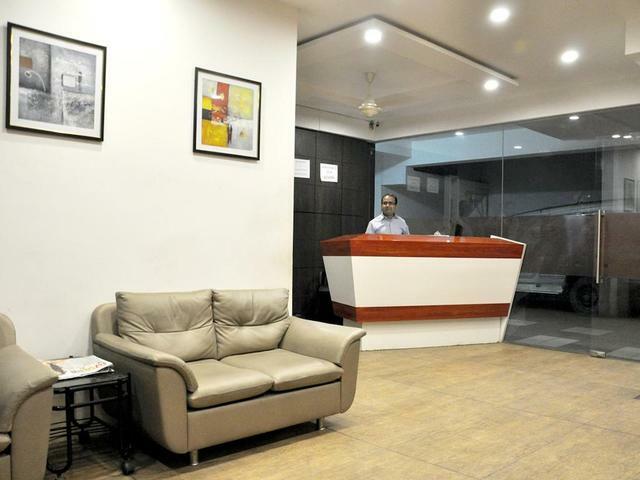 With the support of our humble and soft-spoken staff, we strive to offer services that make the experience of staying at our hotel a memorable one. 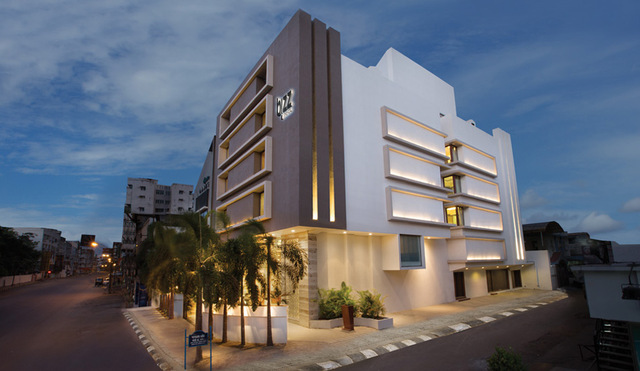 We commit to exceed the expectations of our guests with rich experience in hospitality. 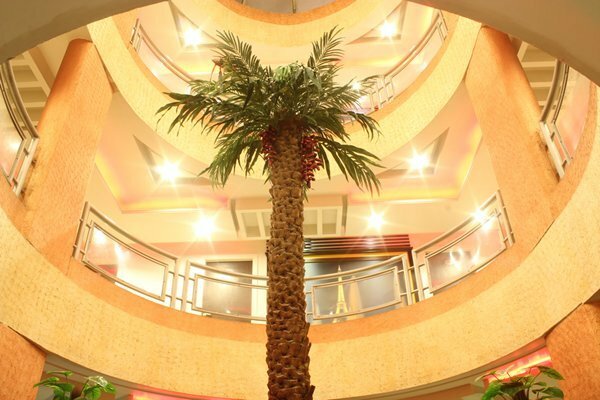 Right from the entrance itself the grandeur at our hotel is majestic, reminiscent of royal splendor. 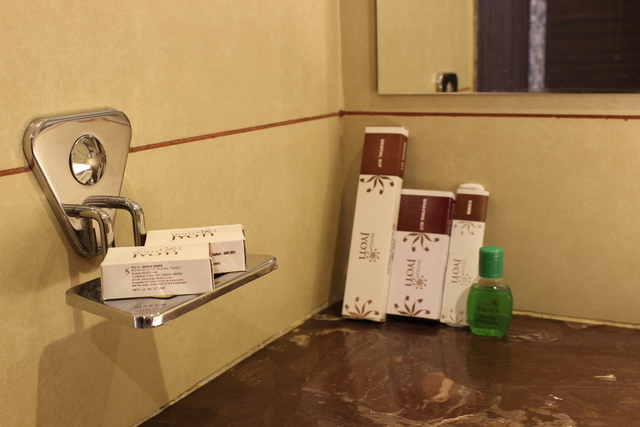 We offer you some of the most delightful facilities and amenities in the hotel business to choose your relaxation mood. 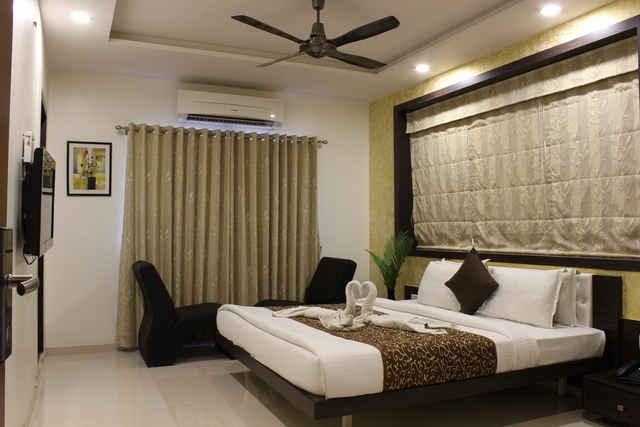 Elegant interiors, consummate service and delicious cuisines enchant our guests when they stay in any of our pleasantly furnished rooms in superior,executive cateogry. 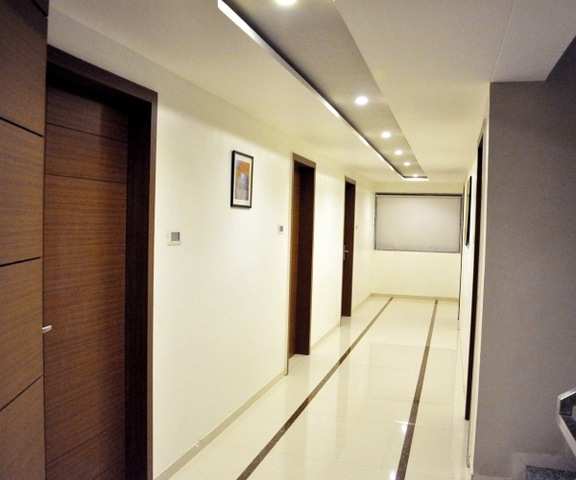 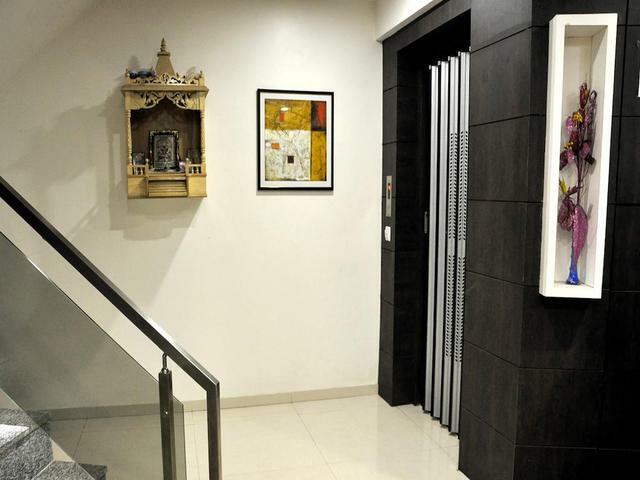 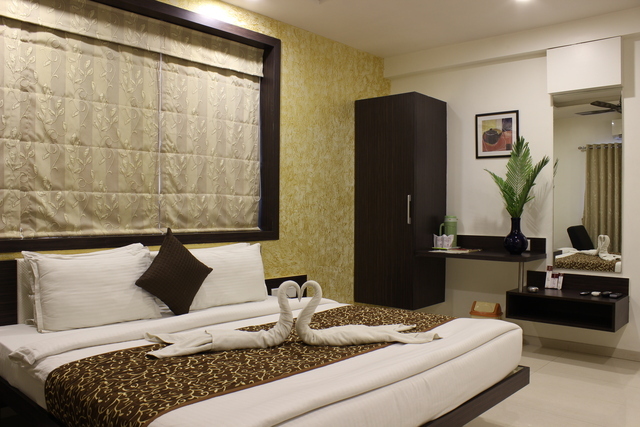 We redefine luxury by offering all our magnificence with a great value for money. 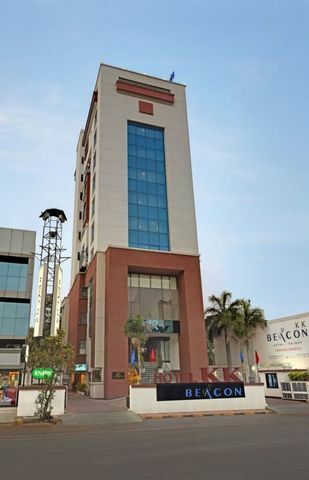 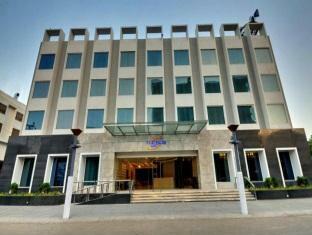 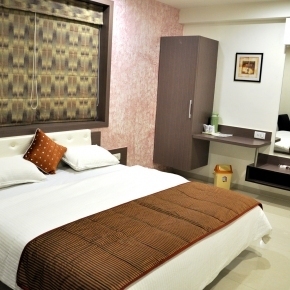 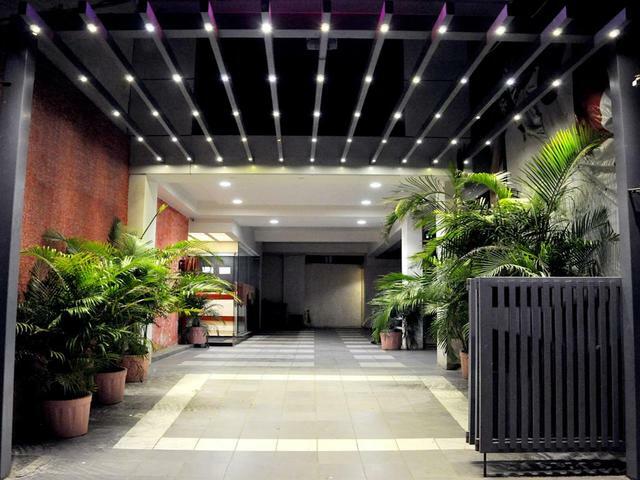 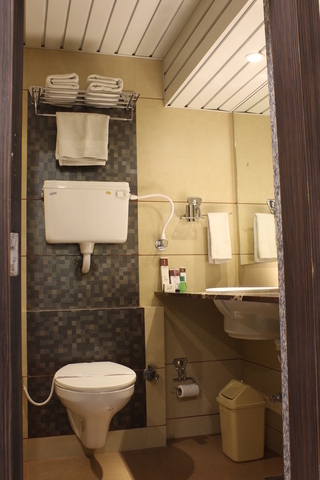 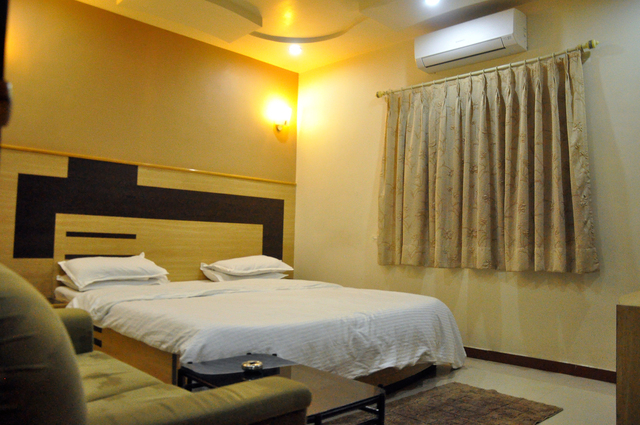 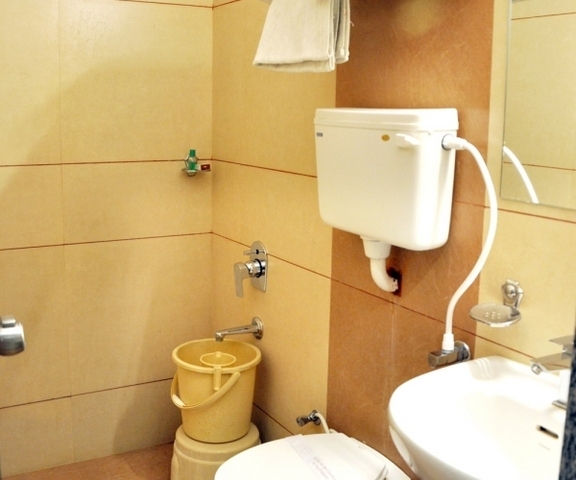 Our Hotel is equipped with all the general amenities and facilities that go along with a memorable stay. 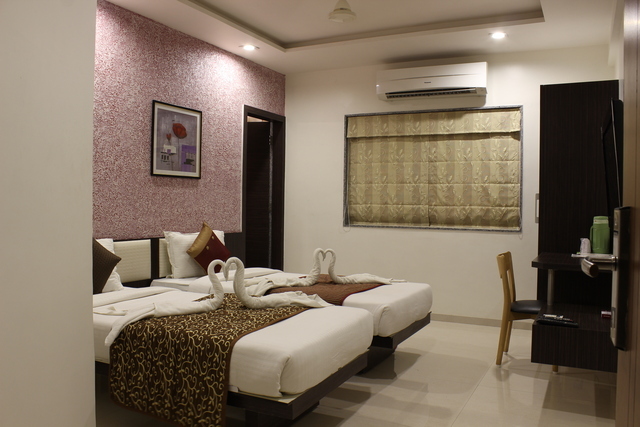 With our comfortable accommodation and lovable interiors, our hotel proves to be an ideal dream destination for perceptive travelers.